William Booth began The Salvation Army in July 1865. Preaching to a small street congregation in the slums of London, his spirit was as militant as that of a professional soldier while battling an almost overwhelming enemy. Thieves, prostitutes, gamblers, and drunkards were among Booth's first converts to Christianity. His congregations were desperately poor. He preached hope and salvation. His aim was to lead them to Christ and link them to a church for continued spiritual guidance. Even though Booth's followers were converted, churches did not accept them because of what they had been. However, Booth gave their lives direction in both a spiritual and practical manner and put them to work to save others who were like themselves. They, too, preached and sang in the streets as a living testimony to the power of God. In 1867, Booth had only 10 full-time workers. By 1874, the numbers had grown to 1,000 volunteers and 42 evangelists. They served under the name "The Christian Mission" and Booth assumed the title of General Superintendent, although his followers called him "General." Known as the "Hallelujah Army," the converts spread out of the east end of London into neighboring areas and then to other cities. In 1878, Booth was reading a printer's proof of the organization's annual report when he noticed the statement, "the Christian Mission under the [sic] Superintendent's of the Rev. 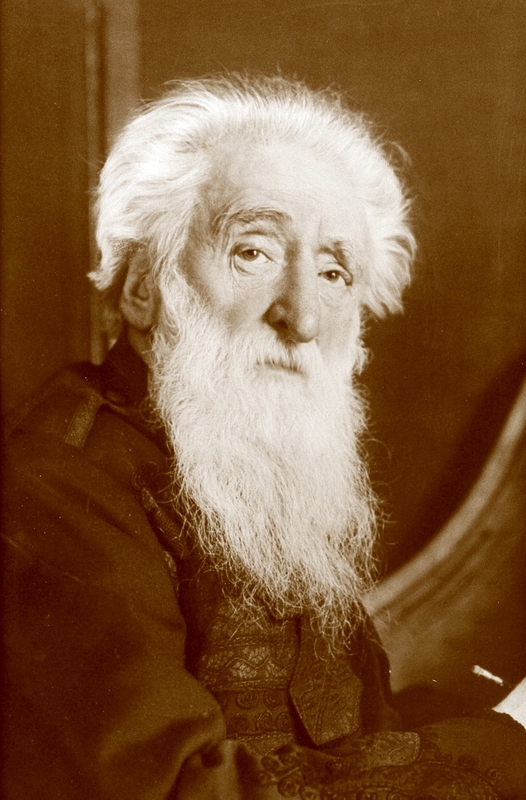 William Booth is a volunteer army." He crossed out the words "volunteer army" and penned in "Salvation Army." From those words came the basis of the foundation deed of The Salvation Army which was adopted in August of that same year. The Salvation Army gained a foothold in the United States by the work of Lieutenant Eliza Shirley, who had left England to join her parents. She held the first meeting of The Salvation Army in America in Philadelphia in 1879. In 1880, General Booth sent a party of eight Salvationists, led by George Scott Railton, to officially begin the work of The Salvation Army in the United States. In 1886, President Grover Cleveland received a delegation of Salvation Army officers and gave the organization a warm personal endorsement. This was the first recognition from the White House and was followed by similar receptions from succeeding presidents of the United States. The Salvation Army expanded rapidly to Canada, Australia, France, Switzerland, India, South Africa, Iceland, Germany, and many other countries. General Booth's death in 1912 was a great loss to The Salvation Army. However, he had laid a firm foundation for the organization. Today, The Salvation Army serves people in more than 109 countries.